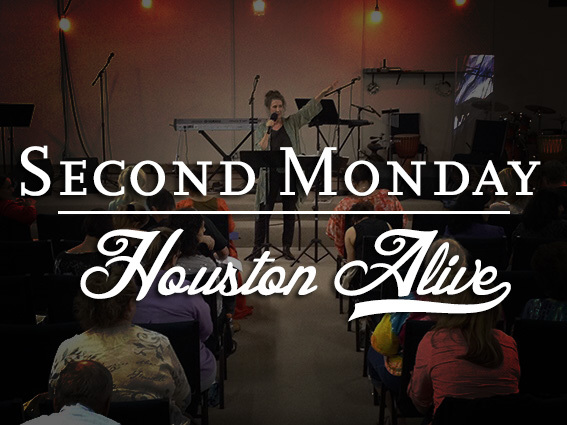 On the Second Monday of every month in Houston, we gather at 7:00 pm for anointed worship, intense intercession, and sharp teaching. Each month is different as we seek Him for His agenda, and the burden currently on His heart. An appropriate title would be “The Watch of the Lord”. This is an opportunity for the city of Houston to come together regularly to seek the Lord and be refreshed in His incomparable Presence.